The start of the school year is always an exciting time of new beginnings. Believe it or not, the first day of school is now less than a month away! 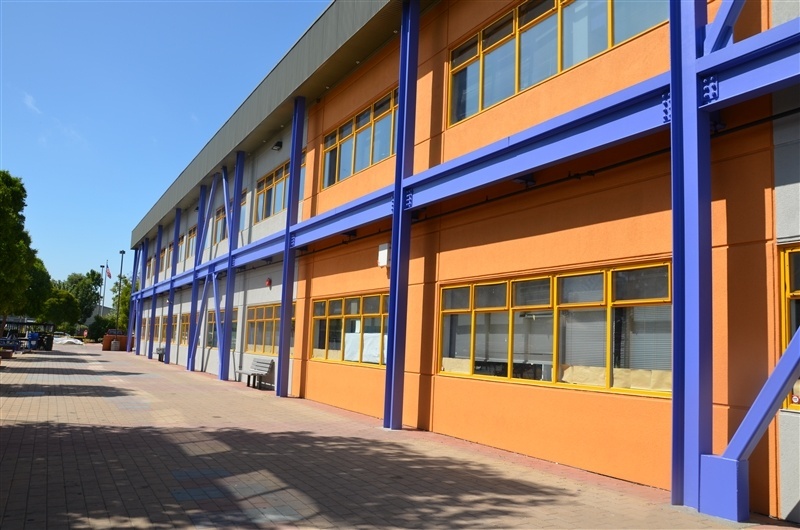 This year, ISTP is especially excited to welcome our students back to the newly transformed and upgraded Cohn Campus. Extensive construction has been ongoing throughout the summer, and no inch of the campus has been left untouched. The biggest changes you will notice when school resumes are the new media hub and the upgraded Rothschild Multipurpose Room. Work on the 1,000 square foot addition at the front of the school will continue throughout the fall. There are also many smaller changes – such as repainted walls and refinished floors – that have refreshed the campus, making it a more beautiful and inspiring learning environment. Head of School Philippe Dietz notes, “the Expansion for Innovation Campaign is about increasing and improving space,” and the construction this summer has certainly accomplished that. “More importantly,” Philippe adds, “the Expansion for Innovation is about continuing to develop our school’s academic programs.” As ISTP moves into the future, our new media hub and updated MPR will play central roles in facilitating the rigorous yet well-rounded education ISTP offers each student. We hope you and your family are just as excited as we are for school to begin again in a few short weeks! 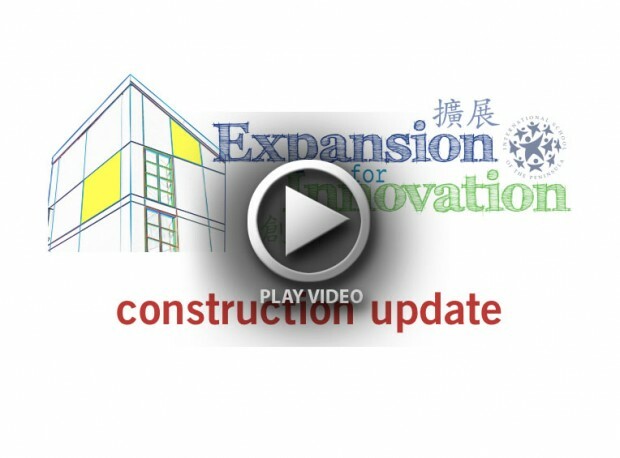 Watch the short slideshow below for a sneak peek of the new Cohn Campus.